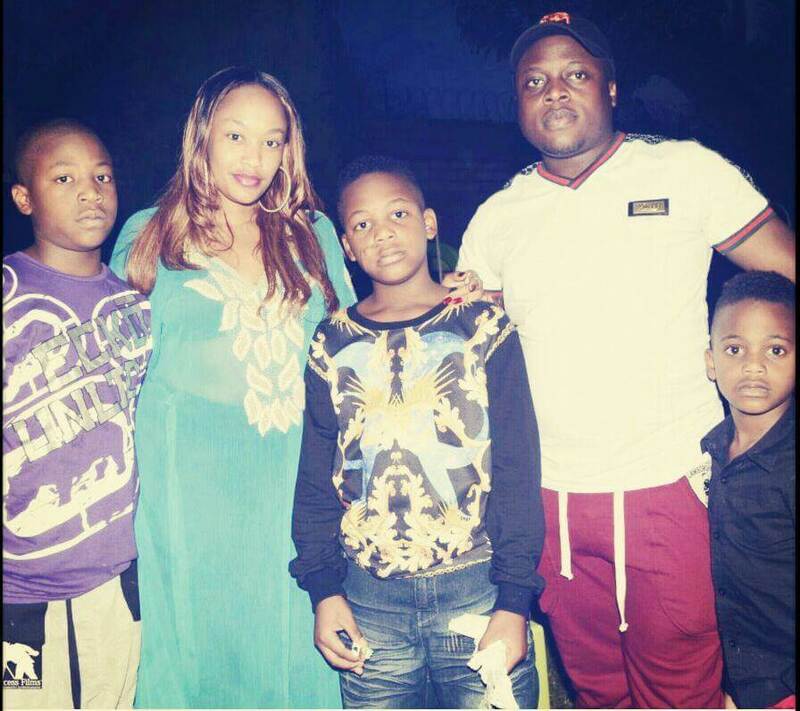 Photos: Get To Know Zari's Ex-Husband late Ivan Ssemwanga A.k.a Rich Gang Don Well. - Bana Kenya News, Real African Network Tubanane. 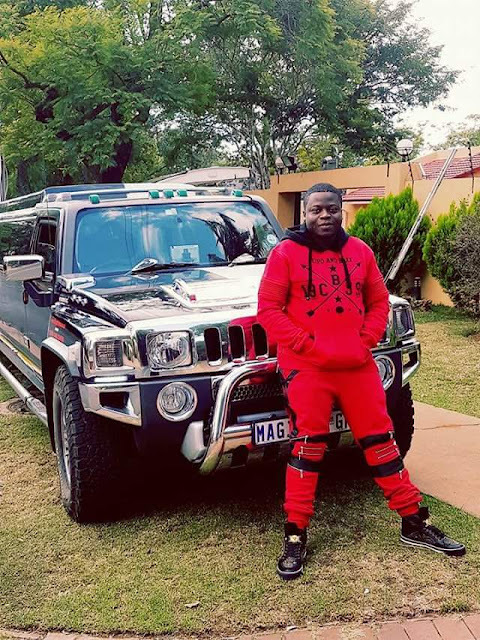 Home Entertainment Photos: Get To Know Zari's Ex-Husband late Ivan Ssemwanga A.k.a Rich Gang Don Well. 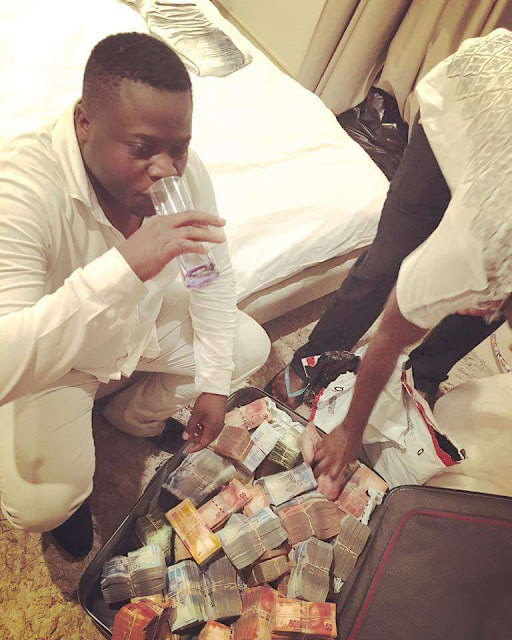 Photos: Get To Know Zari's Ex-Husband late Ivan Ssemwanga A.k.a Rich Gang Don Well. 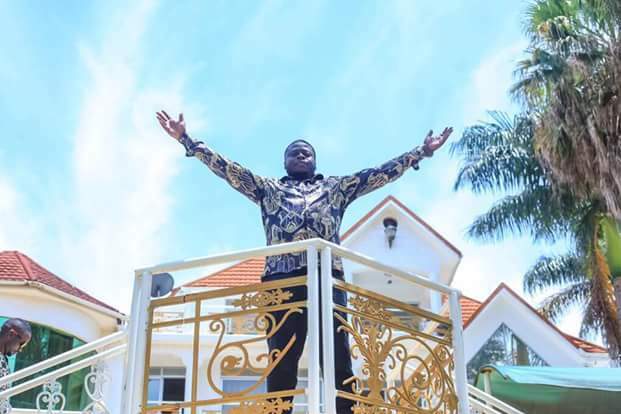 Ivan Ssemwanga well known as Zari the Boss lady's Ex-Husband, is one of the most celebrated young and rich guy in East African's soil. His death which has been announced and spread across Africa this morning, is a proof of how powerful and influential this fellow was. The South African based Ugandan business tycoon, came to the limelight back in the year 2012 thanks to the famous game between the Ugandan Cranes and the Chipolopolo of Zambia. During this time, Ivan gave the Ugandan Cranes Shs.10m in cash and promised 5m for all goals scored. In which Ugandan Cranes succumbed to Chipolopolo on penalties after a high spirit fight in which was triggered by the motivation Ivan had given the players. 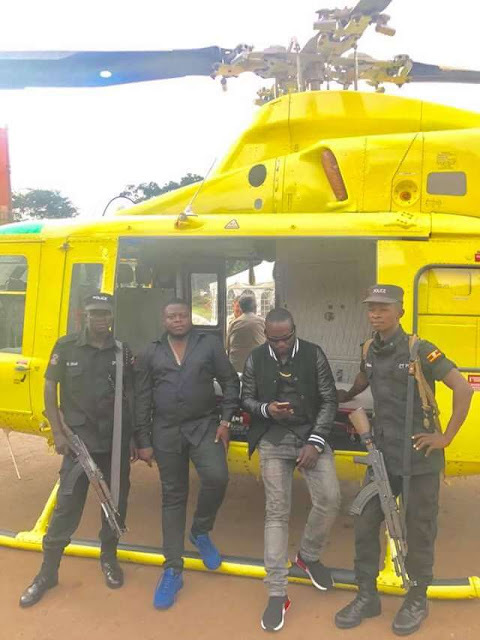 Ivan also is said he paid over 2million Shillings to a charter helicopter which airlifted him to Namboole stadium just to watch the Ugandan cranes vs Chipolopolo game, while he sponsored other 10 fans from South Africa with all expenses inclusive to watch the game live at Mandela Stadium (Namboole). From that time back in 2012, Ugandans started to wonder who was Ivan Ssesanga aka Don the president of Rich gang squad and it is through their curiosity the media started to turn its eye to his lifestyle. Many have been said about how he emerged to be a successful business tycoon, with some rumours haves it that he first travelled to South Africa via Zambia by road and using fake travelling documents. But he was finally helped by a close friend whom through him he managed to enter South Africa where he started his businesses in which he was only delivering his services to the rich people living in Pretoria. As a result to his hardwork, he built his own mult-Million house in Muyenga and on the long run he has a chain of schools including the famous (Brooklyn Collages which has 6 branches spreading across Durban, Pretoria and Johannesburg.) Other prevailing and successful businesses he is owning including IT (Information Tech), Mining and Policing Services, Student Hostels in Kampala, a hotel on Sir Appollo Kagwa and several houses in Bunga, Munyonyo and Mutungo among others.